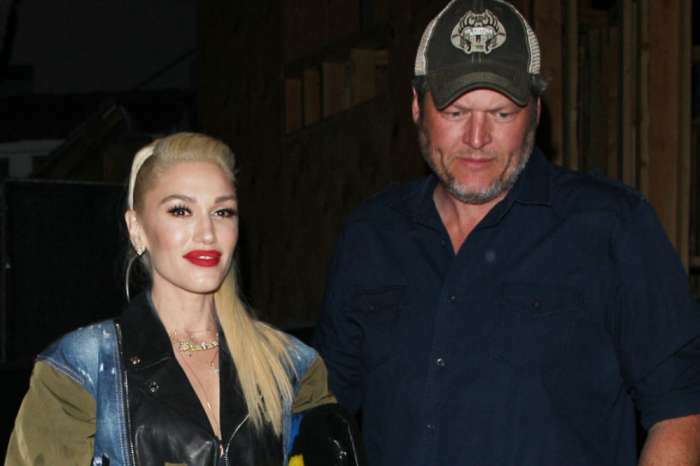 It turns out that Gwen Stefani is not the only one who has marriage on her mind! 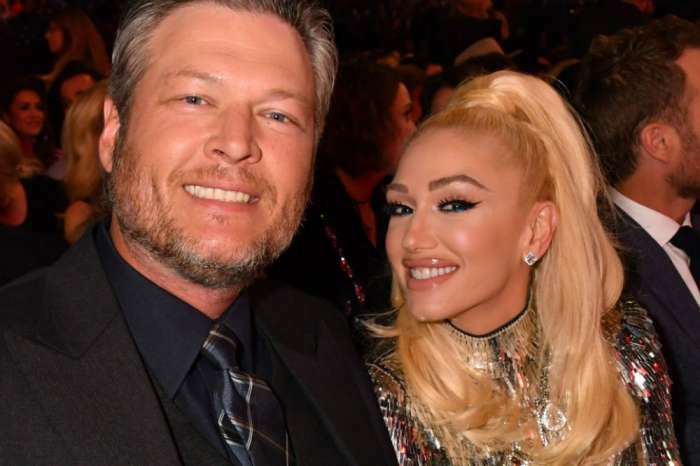 Her boyfriend, Blake Shelton has also admitted that he thinks about walking down the aisle with his significant other. So, are they tying the knot anytime soon? The power couple was recently in attendance at the ACMs, and they looked adorable together. They are still going strong and seem very dedicated to keeping their romance alive which is why they have become one of the most beloved couples in the industry. So is a wedding in their near future? We have learned the answer from the country crooner himself. On April 10, during her appearance on Ellen DeGeneres’ show, Gwen said pretty much the same thing! It sounds like it’s only a matter of time before they say their vows, so the shippers just need to be patient. At the Academy of Country Music Awards on April 15, Gwen and Blake were seated in the front row, and they looked super adorable and in love as they laughed at Reba McEntire’s jokes. When Blake took the stage, it seemed like he was performing just for Gwen. He pretty much serenaded her with his song I Lived It as she sang along. At the end of his performance, both of their smiles were huge! How cute are they?